Big data means set of data and that data are more complex.it include different types of data with different types of format. It include many challenges like sharing,visualisation,capture,sharing,storage,transfer and querying. 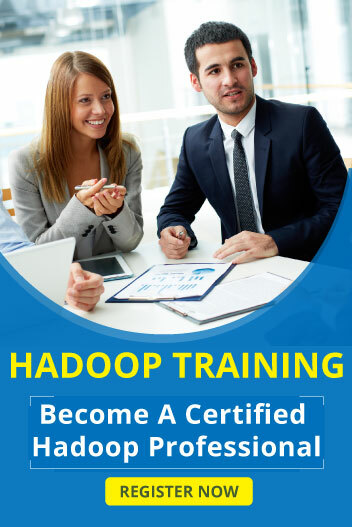 Hadoop is an one type of tools designed to handle big data. Hadoop is an open source and java based Framework maintained by global Community. Hadoop framework are used to storage and analysis of big data. Two Important Tools in Hadoop – You need to know! !